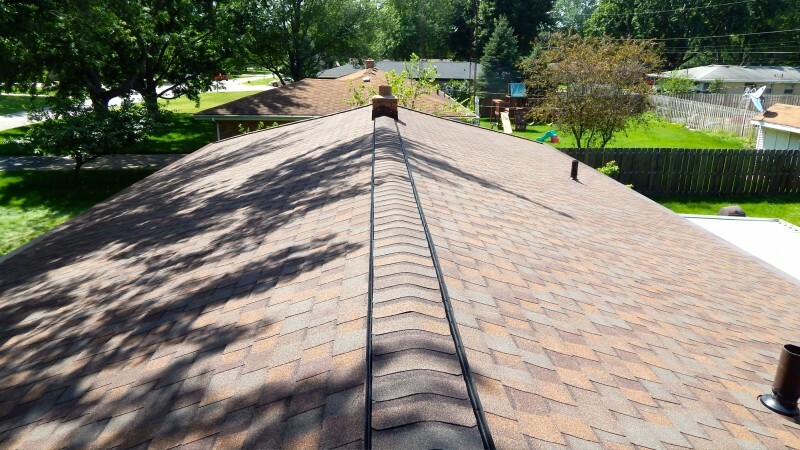 Roofs in Indiana need to be as tough as their homeowners to ensure they withstand less-than-ideal winter conditions. 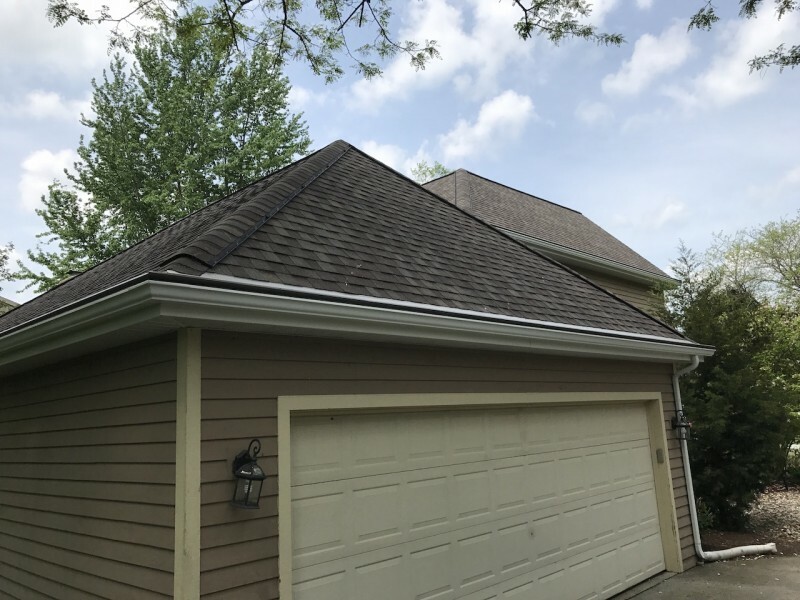 Dennison Exterior Solutions & Gutter Toppers have provided many homeowners in Chesterton, Indiana, with the roofing solutions they need. 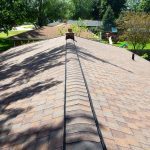 Whether your property is in need of a new roof installation, or it simply needs an improved gutter system, we provide you with the best option for your property. 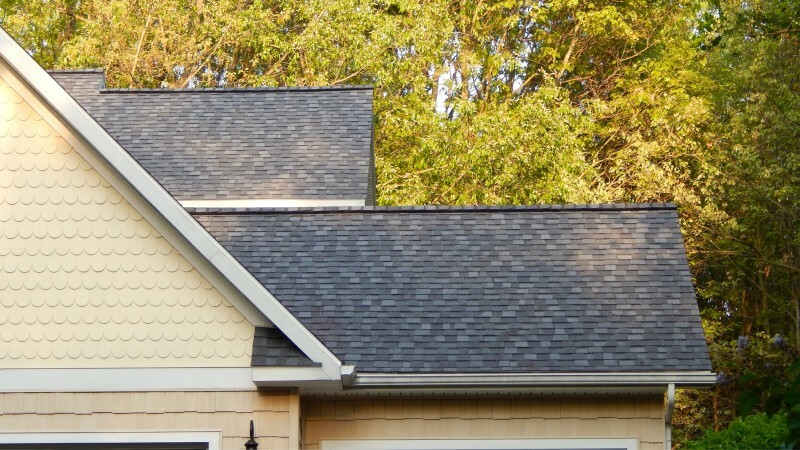 When installing roofing materials on homes, we use only the most reliable products and provide many warranties to protect our client’s investments. 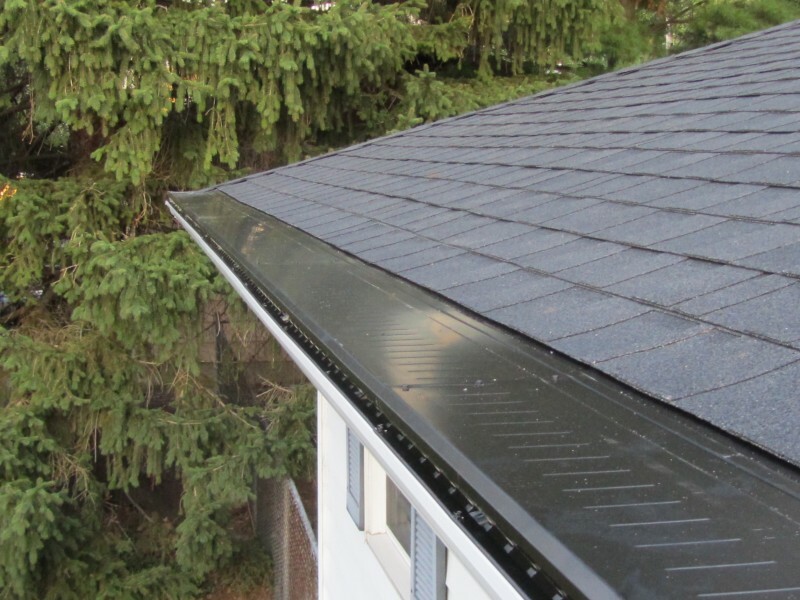 We offer a variety of gutter topper solutions, including guards and covers, as well as advanced gutter systems, such as heated or seamless gutters. 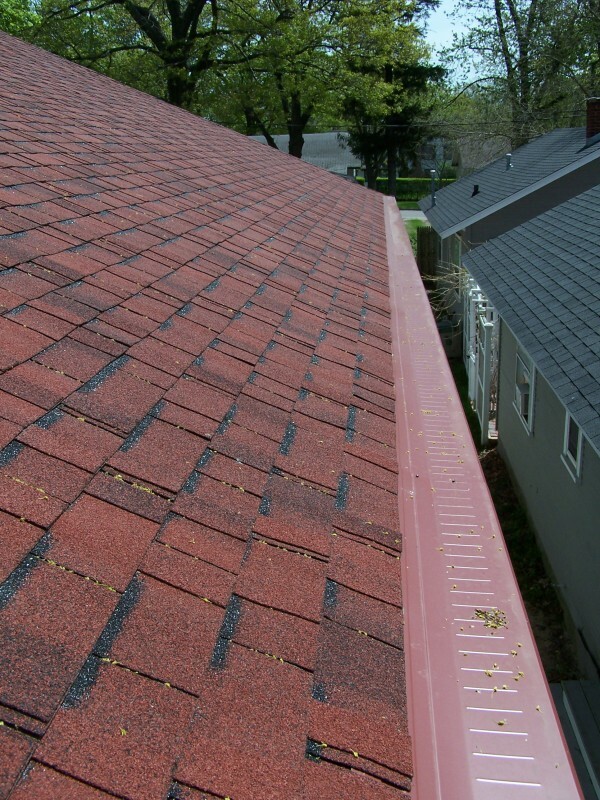 All in all, our gutter systems improve the functionality of your property by improving your drainage system. 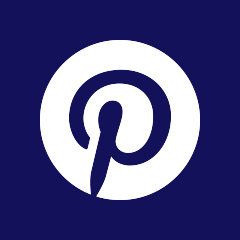 In addition, if you’re looking to increase your home’s curb appeal and resale value, you may want to consider new siding. 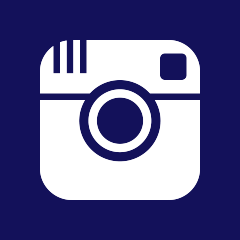 Using vinyl siding products, we offer an unbeatable selection in style and color to ensure we suit a wide variety of styles and tastes. 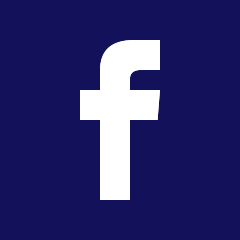 If you have any questions, or would like to learn more about our services, contact us today. For over 20 years I have been hand cleaning my gutters on the 2nd story of my home which takes around 2 hours of my time of 4 separate occasions every year. I was skeptical like most people are of gutter guards however, after reading on-line Internet reviews of many leaf guards I noticed that the Gutter Topper out performed all of the other products so I decided to give them a try. After 2 years I haven’t had to climb a single ladder – I’m more than satisfied. 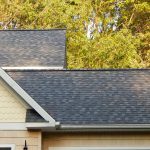 My experience with my local Gutter Topper dealer Dennison Exterior Solutions & Gutter Toppers was a very educational and pleasant experience. I found it interesting that Mr. Dennison knew more about his competitor’s products than they did themselves. I had tried the leaf filter products but found that small particles of dirt got caught in the tiny mesh and created a bridge in which the water then flowed right over the filter and onto the ground. 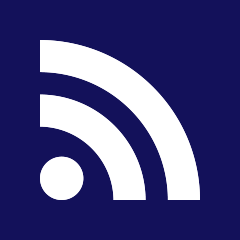 As Mr. Dennison said, name a filter that you don’t have to change or clean periodically. 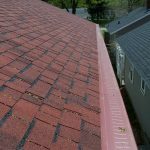 After a complete explanation of how the Gutter Topper system works we came to an agreement on price – while not cheap but by far not the most expensive either I decided to give Gutter Topper a try. After 3 complete seasons (Spring & Fall) I can say that I’m more than impressed with the results. Gutter Topper works! Dennison Exterior Solutions & Gutter Topper installed a new roof, seamless gutters and Gutter Toppers on our 87-year-old house. It required a tear off of three layers of old roofing, replacement of several areas of rotted sheathing and new flashing around two chimneys. We are pleased with the new looks of our old house. They did a great job! 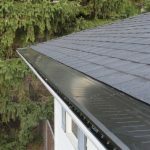 As someone who is afraid of heights but knows the importance of clean gutters I did some research to see which gutter guards would work over the long haul. I noticed that Gutter Topper was the only system I could find that had positive reviews including independent testing that shows that their product does work. I decided to give Gutter Topper a try and I can say after 4 years I haven’t had to clean my gutters once not to mention that I haven’t had to climb on the roof. We had Gutter Toppers installed on our home in 2007 and have been very happy with the results. This December (2014) they installed Gutter Topper and NO MORE ice dams. After last years problems with dams, I made the right call. Thanks to Scott and his team of Pros. Dennison Exterior Solutions & Gutter Toppers had to remove the Gutter Topper which had been previously installed several years ago in order to protect the manufacturers warranty prior to installing our new roof. The Roof was replaced in two days time and after they finished they reinstalled our Gutter Topper. Overall I was very satisfied.